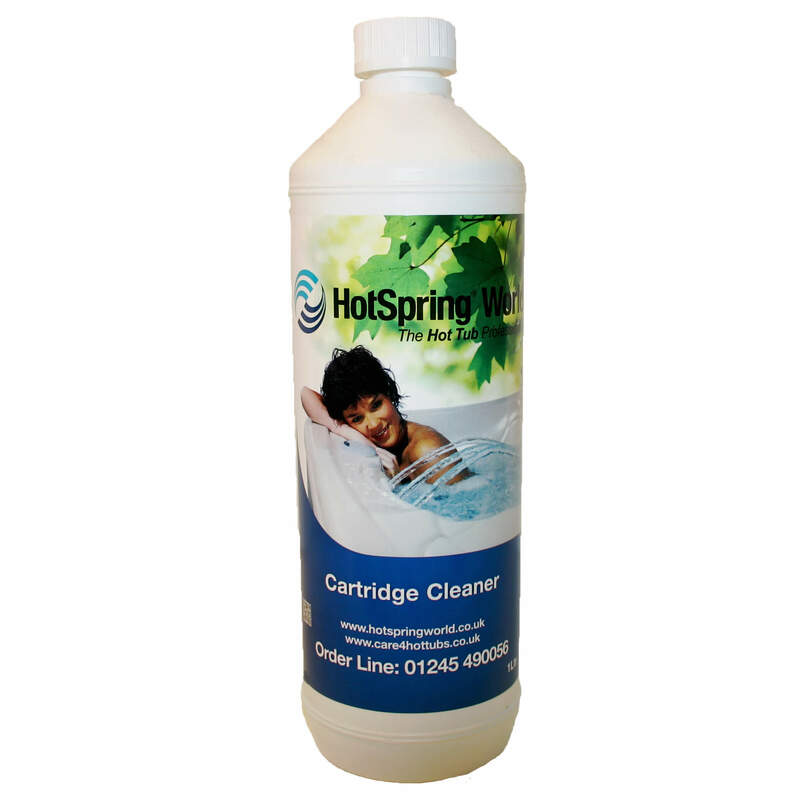 Cartridge Cleaner is the traditional method of cleaning filters in all hot tubs, excercise pools and swimming pools. 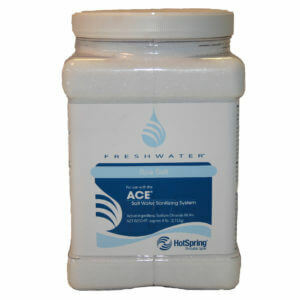 Cartridge Cleaner keeps the filters in hot tubs and pools in top condition. When used regularly – reduces oily build up and prolongs the efficiency of your filters. Cleaning your filters with Cartridge Filter involves dissolving the granules in warm water using a suitable container and leaving to soak. 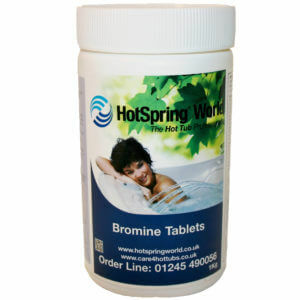 Remember to thoroughly rinse before introducing the filters back in to hot tubs and pools. 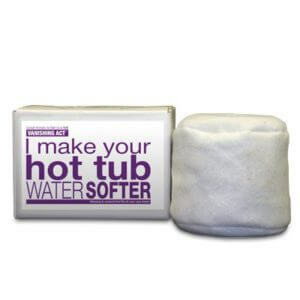 It is a good idea to clean your hot tub filters at least once a month. (more with heavy useage, less with light usage). Purchase this product now and earn 53 Bonus Bubbles!